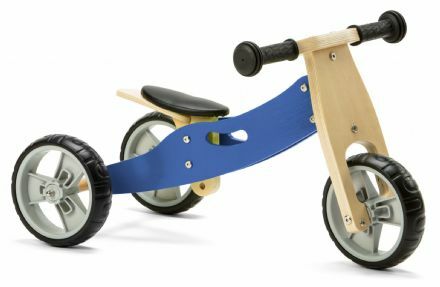 These bikes are designed with young children in mind. Suitable from 18 months, the bike is smaller than an average balance bike meaning short legs won't hold back a budding balance biker. 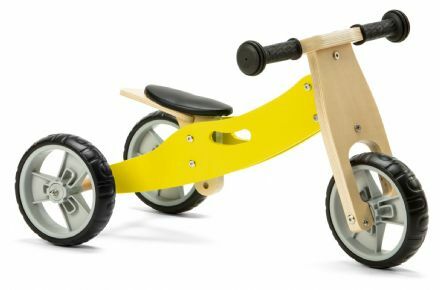 The bike can first be set up as a 3 wheel trike, then once the child gains confidence it can be converted to a 2 wheel balance bike. 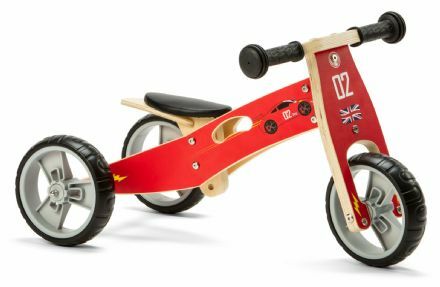 Suitable for boys and girls, making learning to ride a bike fun, easy, exciting and stress free for parents!